This image is best printed in a 1x2 aspect ratio. This image is best printed in a 1x3 aspect ratio. McDonald lake Glacier National Park. This image is best printed in a 1x2 aspect ratio. Three image panorama from Mount Rainier National Park on September 4, 2008. This image is best printed in a 1x3 aspect ratio. The Yellowstone River at the juncture of Antelope and Tower Creeks. This image is best printed in a 1x3 aspect ratio. Forest fire located in LeHardy Canyon, Yellowstone National Park. The fire started on Wednesday July 30, 2008 in a powerline corridor with the suspected cause being the power lines. 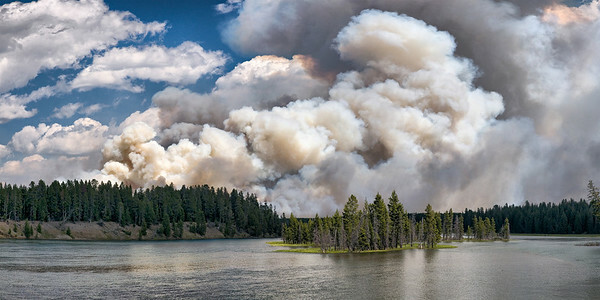 Photograph taken on the 6th day of the fire. This image is best printed in a 1x2 aspect ratio. Fisher and Titan Towers are located just north and east of Moab, Utah along State Route 128. The towers are best photographed in late afternoon although this image was taken at mid day capturing the gathering thunder heads. This image is best printed in a 1x3 aspect ratio. 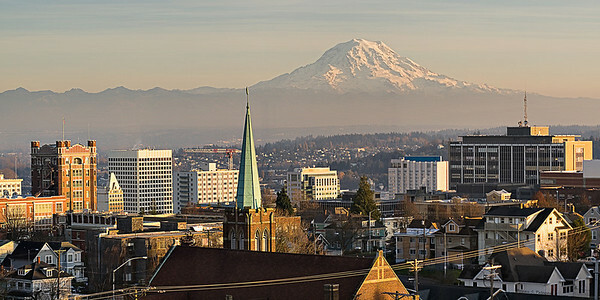 The Tacoma skyline and Mount Rainier from the 8th floor of Tacoma General Hospital. This image is best printed in a 1x2 aspect ratio. Panoramic image of the Tacoma, WA waterfront and Mount Rainier at sunrise. This image is best printed in a 1x3 aspect ratio. Mount Rainier National Park, September 11, 2009. This image is best printed in a 1x3 aspect ratio. Mount Rainier National Park, September 11, 2009. Three shot panorama of Mt Rainier and one of the smaller reflection lakes. This image is best printer in a 1x3 aspect ratio. The sun setting on Mount Rainier and one of the smaller reflection lakes near Paradise in Mount Rainier National Park. 2 image Panorama. This image is best printed in a 1x2.5 aspect ratio. Unknown aircraft carrier and supply ship at the Puget Sound Naval Ship yard in Bremerton, Washington. It is hard to convey the enormity of these two ships and my photograph is not doing it at all! These things are HUGE! If you look close there are three shipyard workers standing on the port bow of the carrier--that may give you some perspective of size. This image is best printed in a 1x3 aspect ratio. 3 image panorama image of the Puebloan ruins located in Butler Wash in southeastern Utah. These ruins are thought to have been used by the Anasazi People 1,200 to 1,400 years ago. The site contains three kivas, a number of residences and storage buildings. 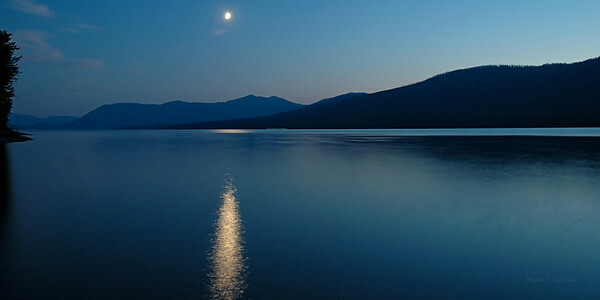 This image is best printed in a 1x4 aspect ratio. Three image panorama of Turtleback Farm. Orcas Island, San Juan County, Washington April 2011. My wife is a school teacher and on her spring break we took a couple day off to relax and get away from it all. When we got on the ferry to go to the island there was a group of about 100 middle school children on the boat heading to a school camp. I though Sherryl was going to jump of the boat but when we got to the farm and were greeted by this view all thoughts of kids vanished and she was able to relax if only for a little while. This image is best printed in a 1x4 aspect ratio. Vaughn Bay Sand Spit floating in the fog.